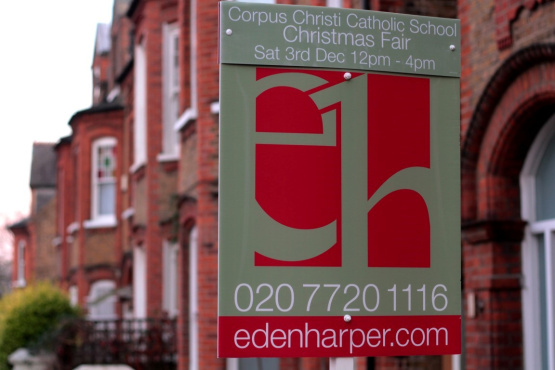 Eden Harper is proud to be sponsoring the Corpus Christi Catholic School Christmas Fair this year. The fair will be held this Saturday 3rd December from 12pm - 4pm at Corpus Christi Catholic School, Trent Road, SW2 5BL. Highlights include a Santa’s Grotto and Grand Raffle. We look forward to seeing you all there!